After last season’s Writing Deeks series, which explored the world of NCIS:LA fan fiction, we thought a follow-up on the world of fan art was long overdue. 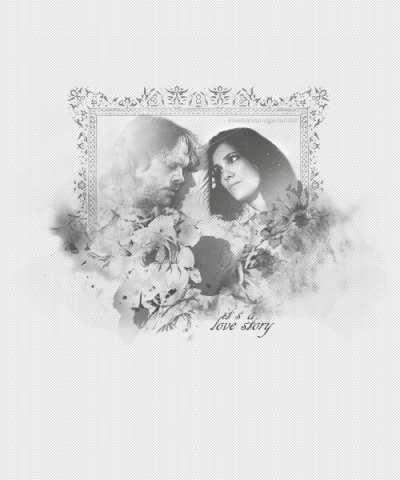 So we talked with some of the great artists who create amazing edits about Deeks and Densi. In this first of two installments, we’ll find out what inspires their NCIS: Los Angeles art. 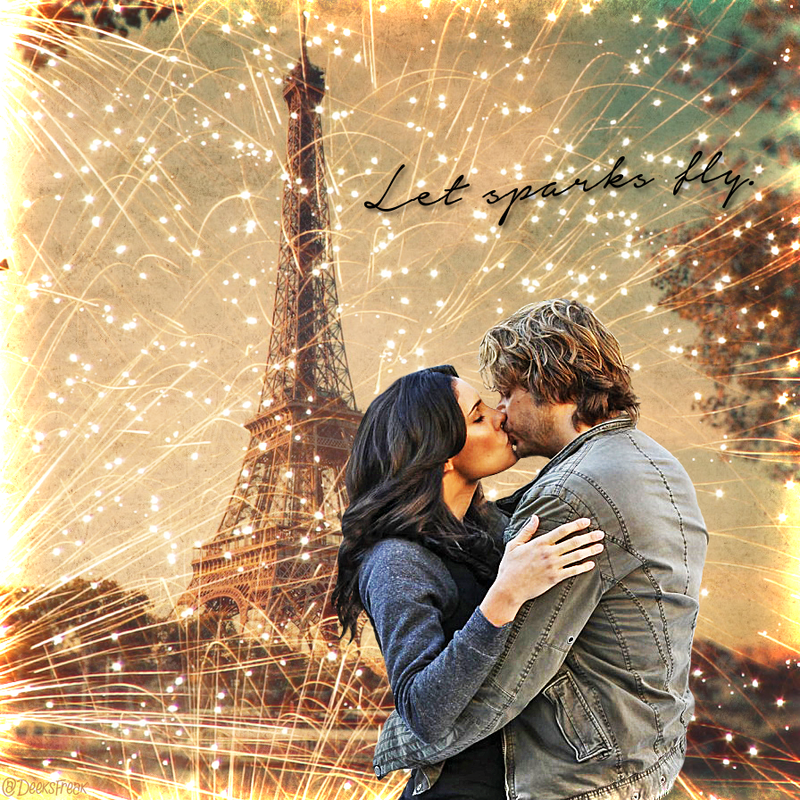 Whether it’s romantic tension or intense drama, Deeks and Densi move them to design works that convey the emotions of a scene, demonstrate their love for their favorite character, or maybe even offer a little constructive criticism about the show. It was one of my first edits back when I wasn’t entirely sure about how to use Photoshop. The fact that it actually turned out okay will always make it one of my favorites. 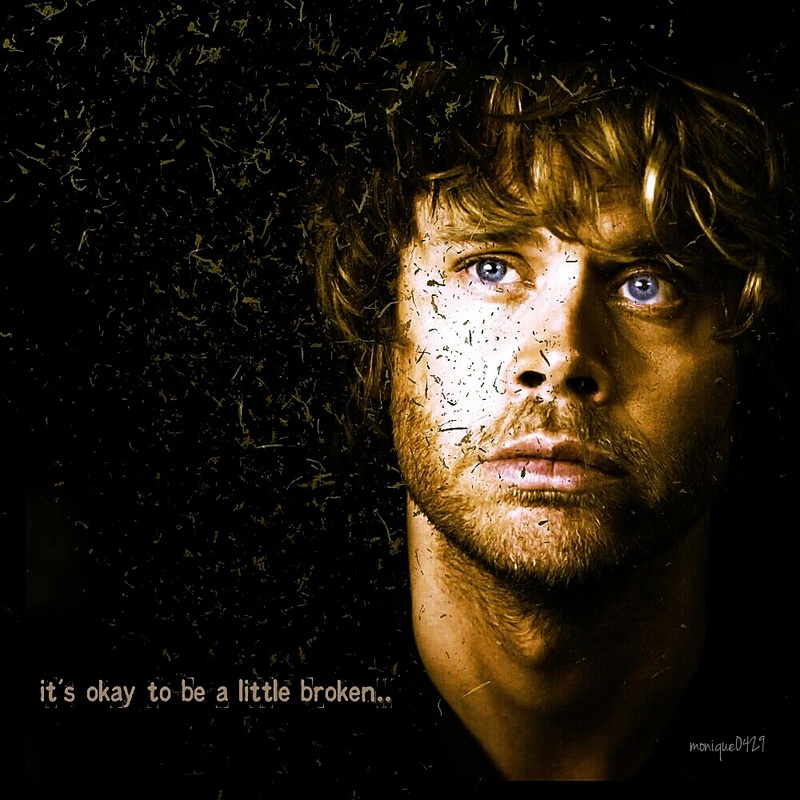 [One of] my two favorite pieces must be the Deeks one I did… where it says ‘it’s okay to be a little broken.’ It had been floating around in my head for a while, it needed to get out LOL. It was the perfect scene and the perfect Bon Jovi lyrics that fit together. I got a little help with a tutorial and yeah, I’m kinda proud of that one. One single line of dialog inspired the work… That episode just grabbed me. It was so full of emotion and pain and I needed to do a collage to express that. 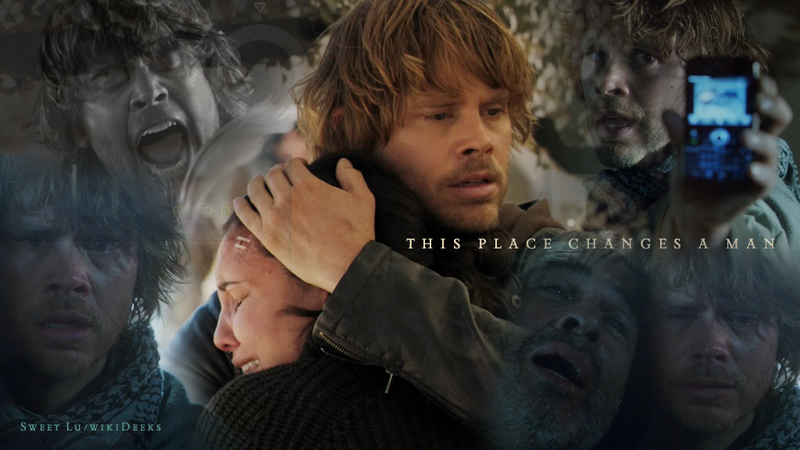 The collage is tinged with darkness and layered with images of the rollercoaster of emotions Deeks went through in that episode, the centerpiece being that hug at the end when he finally has Kensi back. I still get emotional looking at it. ECO was really the inspiration… such a strong unrestrained performance. That is what inspires me. I like this one because it’s a little different – something I hadn’t tried before. Sometimes I feel like all the edits blur together and I think this stands out, not because of quality or difficulty, but because of the concept. Plus, it’s got the kiss, so it has automatic bonus points. I had originally thought I would make several edits, multiple moments of their relationship as pages in their story, but that never panned out. Maybe one day. I’m… partial to any works that involve the kiss scene in “Humbug”. There are a couple where I put the Eiffel Tower in the background and I really like how those turned out. Those combine two of my favorite things, so it seemed like a natural thing for me to do. ecolookhere tries to communicate “Feelings, moods. I try to capture a specific emotion from an episode (or from one yet to come) and bring it to life in a visual way,” she describes. thewingsofnight explains, “Most of the time I’m just playing around. 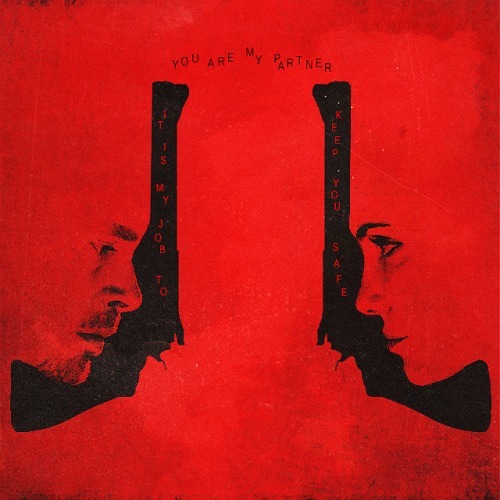 Sometimes, though, I suppose I try to create a visual representation of an emotion- like the darkness inside Deeks, the tension between him and Kensi, etc. If I’m feeling a particular mood because of an episode or a line or a discussion with other fans, it can come out in the edit I create. Sometimes I tell AU stories (a wedding, a family, Kensi as the Little Mermaid, etc. ), which are fun to do. Although it looks pretty simple, this edit took a lot of time to make. That scene is one of my favorites, and I just love how this edit turned out. Thanks to Allie AKA the fabulous @thewingsofnight for the title artwork. Extending the experience that is Deeks, Densi and NCIS LA. That sentiment resonates. 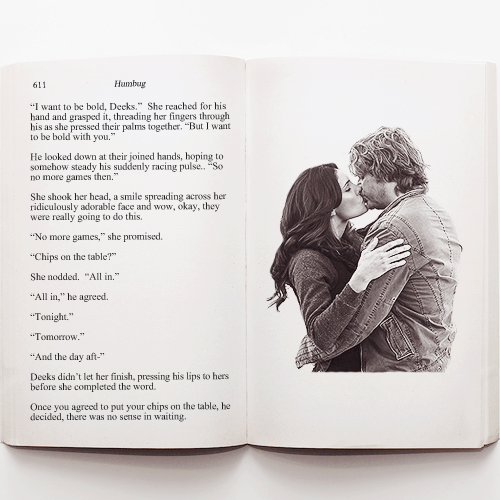 I know I stumbled upon fan fiction and was thrilled when WikiDeeks came to be because of my online search to find anything on Deeks and Kensi. It truly is about extending the feelings we are left with after an episode airs. The expressive facial expressions of ECO and DRO is why I have that urge. They truly bring Deeks and Kensi to life. Intellectually, I know it’s all fiction but the actors made me emotionally vested in the characters. A shout out to all the fabulously talented artists that give us these wonderful images and artwork. The ones highlighted are among my all time favorites. I enjoy the artwork and they add to my enjoyment of WikiDeeks. Awesome write-up, Karen! What a wonderful way to start the beginning of the work week. I have always admired all NCIS LA fanart artists because the perspective from which they look at things (especially regarding Densi) is always amazing. I hope they will keep on creating awesome fanarts to stare at forever and ever! Good job with this article. Looking forward to hearing more about how these exceptionally creative artists do their magic! Thanks for these insights Karen.